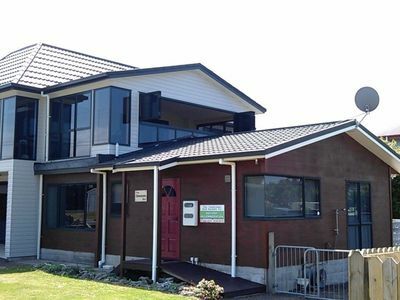 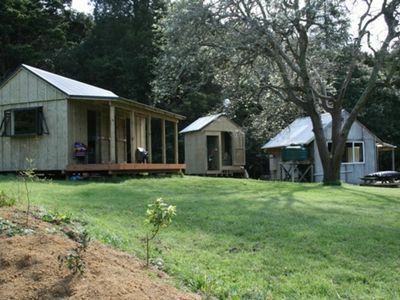 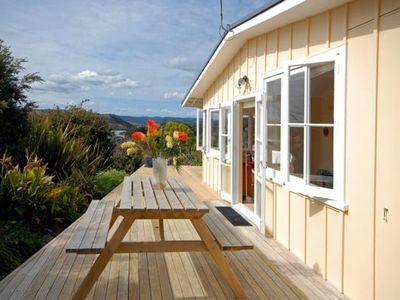 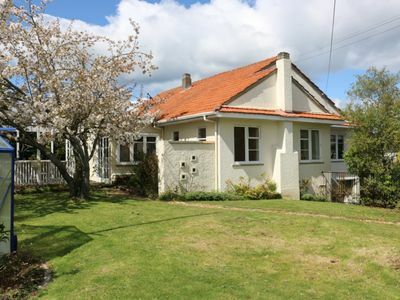 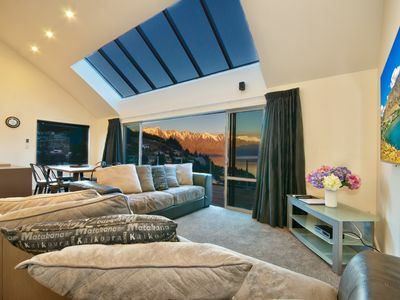 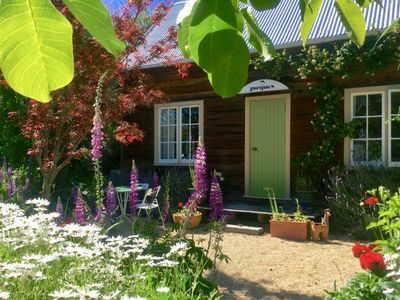 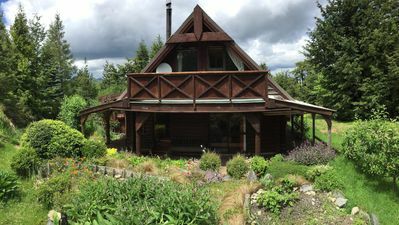 Tuki Cabin is the perfect location for a holiday in the Hawkes Bay countryside. 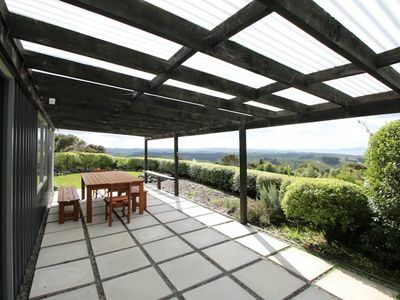 No neighbours just rolling hills, the beautiful lake and the occasional cow wandering by. 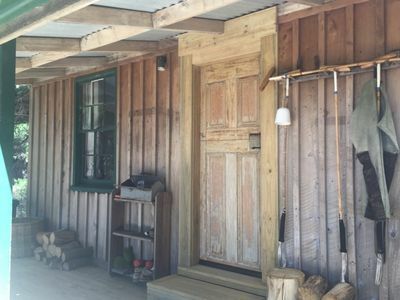 We renovated in October 2017 but it is still full of cabin character . 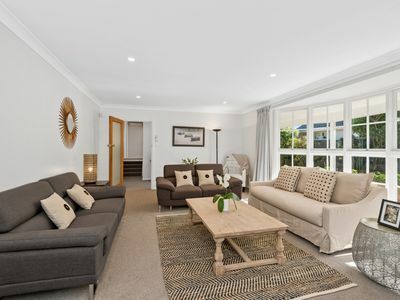 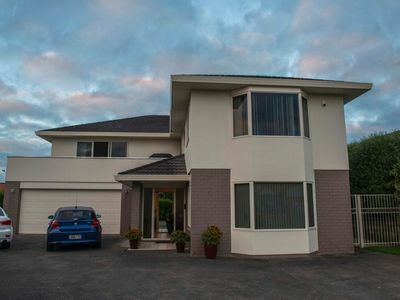 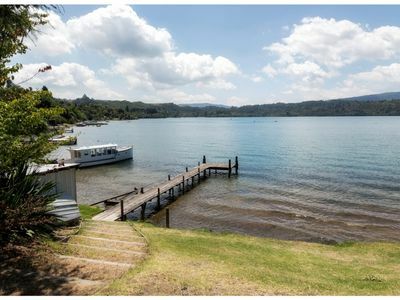 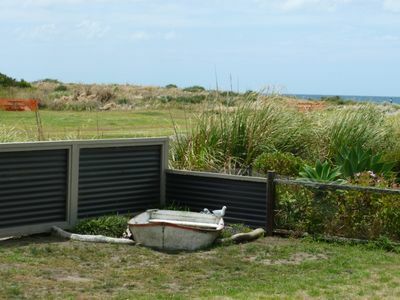 A new kitchen, fully equipped for staying in and cooking for yourself or friends, new bathroom with an additional out door loo and the amazing out door bath for relaxing with a glass of wine. 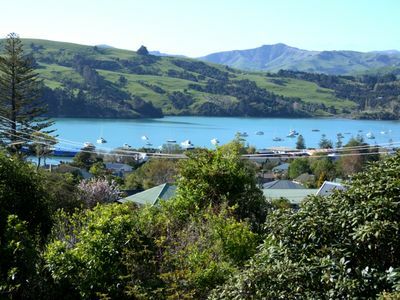 You can walk or cycle for miles using the bike tracks or take a tour of the local vineyards. 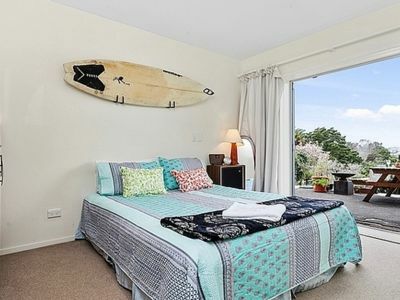 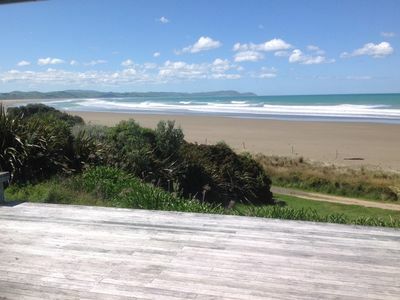 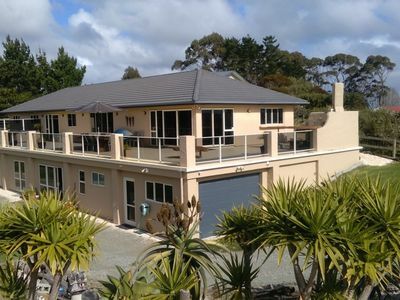 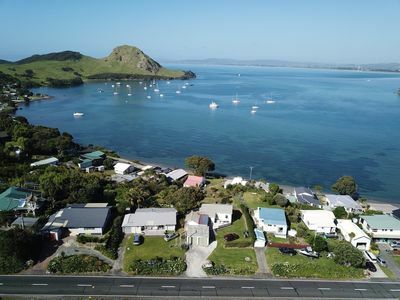 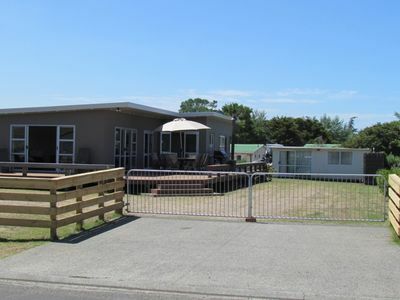 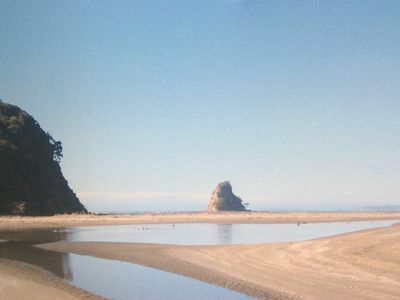 Ocean beach and Waimarama are a short drive away and then of course there is golf or the farmers market or just stay in the cabin with the log fire burning. 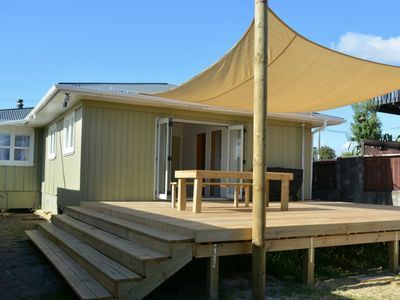 You will fall in love with our Cabin as everyone who has visited already has.